We spent the morning exploring the block with an 11 and 9 year old. 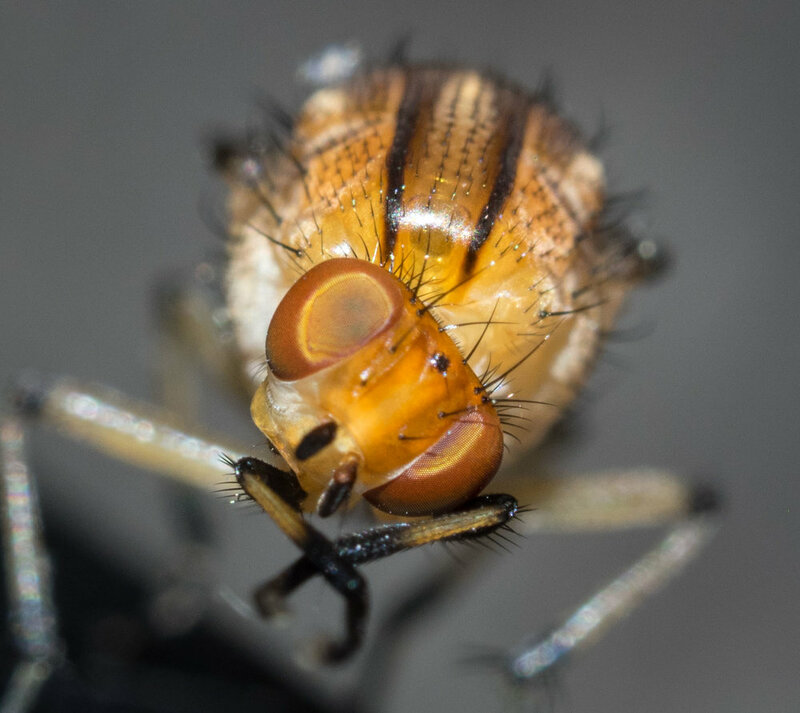 Lucy caught this cool fly - a lauxanid, Sapromyza sp. It was quite cooperative and allowed me to take some very up close shots and video of it preening itself.